After two books through Lulu.com, I’ve become very interested in Publishing on Demand printing. But while these services offer printing (and some editing), there isn’t much towards style or even just making your book look cohesive and not just a jumble of multiple fonts and layouts. 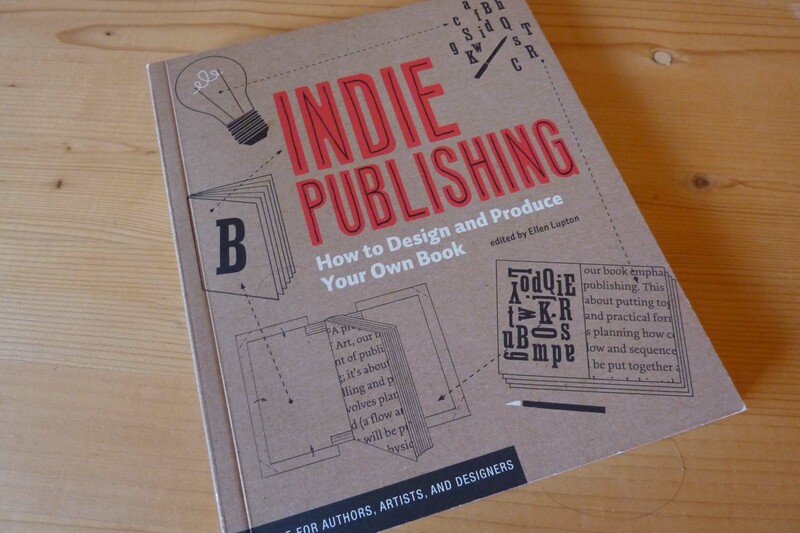 I saw “Indie Publishing: How to Design and Produce Your Own Book” on the shelf at Upper Case and I decided I had to buy it. I read the book in an afternoon, it was that exciting! The book, edited by Ellen Lupton, goes over everything you need to know for self publishing. The book starts off covering all the various types of book designs, from novels to zines to portfolios. From there it branches off into book design and layouts. How to pick fonts, the best way to set up your pages, etc. While the first part of the book is directed at the Publish on Demand crow, the book does have a long section on fabricating your own books as well. There are excellent pictures and descriptions that guide you through making hard cover, soft cover, stab binding, single signature, and accordion style books. Many of these designs are actually quite simple to do once you see the directions. The book wraps up with an excellent section on Indie Inspiration, showing all sorts of different book designs and styles. I found by the time I got to the last section, I was already raring to go, but these indie books certainly gave me some extra guidance. 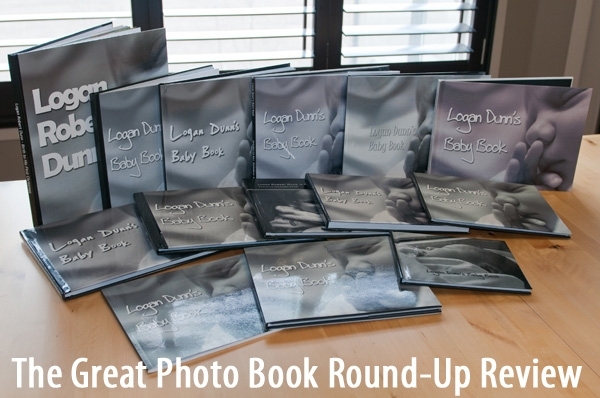 While Blurb wasn’t rated the top photo book, and Lulu wasn’t even reviewed, the other photo books that were reviewed aren’t really set up for desktop publishing, more for photos only. I’ve heard many good things about Blurb so our next book will likely be through them. 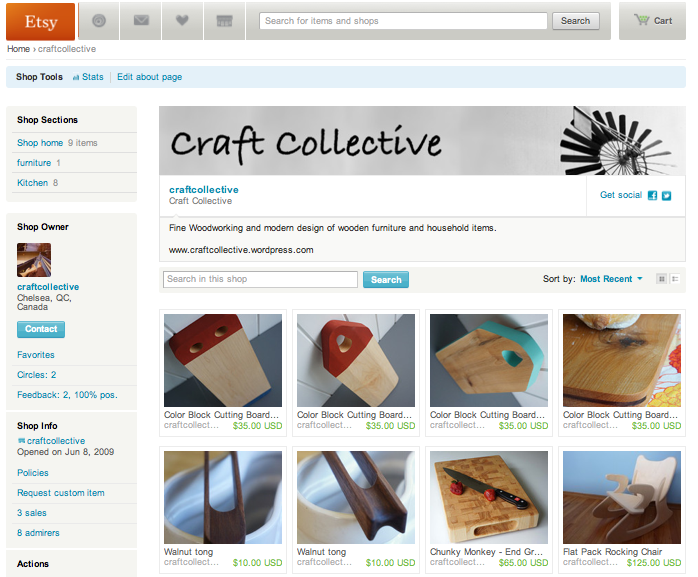 I’ve had a fair bit of experience making photo books over the years, using Future Shop, My Publisher, and Lulu.com. I’ve switched companies usually because of price or ease of use. I tried a company across the border but the brokerage fees were almost as much as the books. Today it seems like there are more choices than ever in photo books, and I often wonder which company is the best. 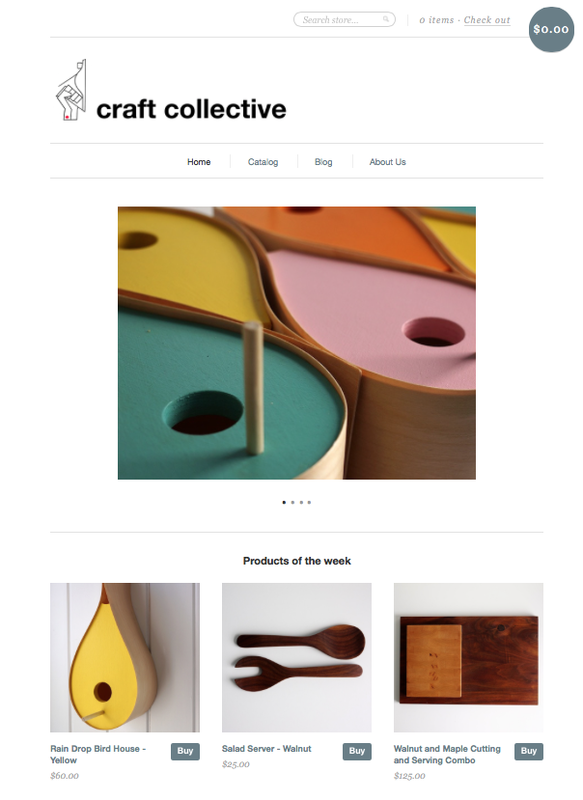 Then I stumble upon “The Great Photo Book Review Round up” by Jason Dunn. 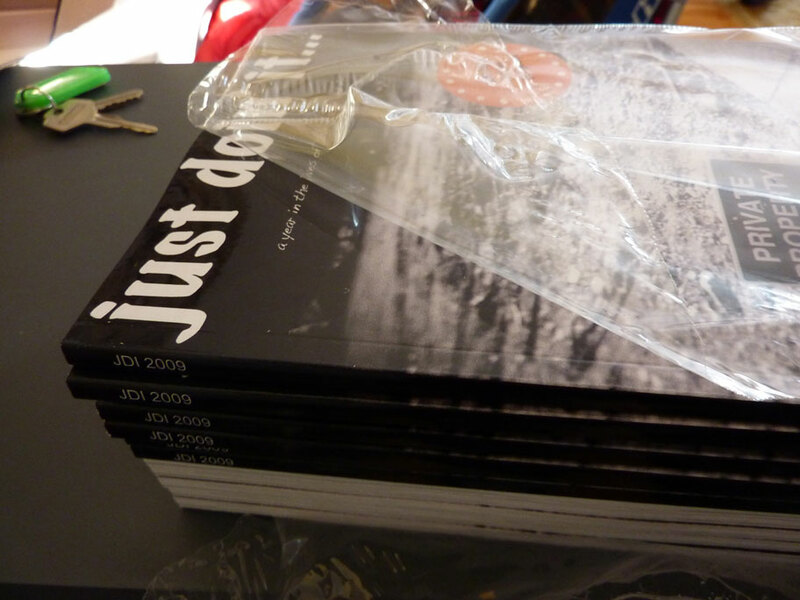 Jason has done what really needed to be done to be able to fairly compare photo books: he made a photo book and had it printed by 12 DIFFERENT companies. He was fortunate in that they all donated the printing costs! Afterwards he wrote a 15,000 word review comparing all the different companies on not only their book quality, but pricing and their software/interface. Something to keep in mind is that not all companies provide the same service. Blurb not only can create just about any type of book, it can also market it for you, while some of the other companies are made to “drag and drop” photos into their templates. The other thing is I’ve heard that some of these companies don’t print their own books, they simply contract it out to local printers, so a Blurb book ordered in Europe will not be printed in the same place as one ordered in North America. Finally he was not able to test iPhoto (something many commenters asked about) as he did not have a mac computer. And the winner is? Well I won’t make you read the whole review as it could take most of a weekend, however here is Jason’s brief summary of all the companies. Barnes and Noble, a store that sells books and has recently released the Nook e-reader, recently announced ‘PubIt’, a form of online self publishing. I’ve mentioned Lulu.com before and their service that I’ve tried with their publishing on demand, but what Barnes and Noble is doing is getting rid of the printing completely. Authors can create their masterpieces and upload them to be sold as an electronic book. This means that self published authors will not have to shell out large sums of money to print copies of their books. Having no inventory means no upfront expenses. After last year’s great success of our own “yearbook” with Lulu.com, we decided we would do it again this year. To mix things up we went with US Trade as the format (6×9″). While last year I really wanted a square format, this year I found the 6×9 to be more my liking, similar to what you get in Make or Craft magazine. We chose perfect bound again and were quite please with the finish of the book. I managed to fix some flaws from last year’s book where it was meant to be full bleed (right to the edge of the paper), yet it was not always printed that way. It turns out that although you design it in InDesign to do full bleed, unless you check this off in the PDF creation, all your efforts will be lost. The curious thing is the Lulu preset for pdf files does not have this checked off??? Otherwise I found it a big improvement from last year that Lulu has their own PDF presets you can download in order to be sure it is the correct way. While the printing was good, I did find the pictures to be too dark, and any pages where I put a solid coloured background you could see white patches within the solid colour. One page that was supposed to be black was definitely more of a charcoal. I’d like to see Lulu try some different paper types. A semi-gloss might be nice for a photo book IMO. The book was a bit longer this year, 85 pages bringing the price up to $23. I was a little dissapointed that Lulu sent me an online coupon for 15% off, but when I tried to use it I was told it was only for UK residents. If they know I am Canadian, then why would they send me this coupon? After much searching around the net, I did find an online coupon but only for $10. A week later I received another coupon from them, this time for 20% off. Considering I bought 13 books, this would have saved me quite a bit of money! Next year we will order one copy for ourselves in a hard-cover, while the give-aways will remain soft-cover (too expensive!). We may also try yet another format next year, who knows. While it would seem with all the technological advancements of today that we are moving away from printed literature, I think at some levels, due to Print On Demand (POD) services, printing has never been so common or affordable. Almost a year ago, my girlfriend and I self-published a sort of “yearbook” of our happenings. While it was quite a bit of work, in the end it was well worth the effort, and it certainly opened my eyes to the world of self publishing. We used lulu.com to publish our book. Lulu is a print on demand service that does everything from the usual photobooks all the way up to self publishing, editing, and even design for you. They even have a service to advertise your book on Amazon and give it a ISBN. There are of course costs for all of these services, but if you are a beginner author/photographer, this could be a small step in the right direction for you without a huge outlay of funds. Lulu is a print on demand, they print what you ask them to, when you ask them, and in the quantity you specify. Unless you pay them big bucks, that is all they do, so it is up to you to do all the typing, photos, and layout. I chose to do my layout in InDesign by Adobe. Very powerful publishing software that took a while to learn, but by the last page of the book, I was quite adept at it. A year later, I must confess that I’ve forgot most of it unfortunately… So if you don’t possess those skills, or are not willing to learn, this may be an insurmountable hurdle. Photobooks may be best for you in this case as you can simply drag and drop your photos into the templates. I found the printing quality quite good, nice colours, consistent from book to book (we ordered 12). My only complaint was I found that the pages weren’t always cut completely straight. You could tell as on some pages I left a slight border around the pictures, and the border was definitely not the same size along the whole length of the page. It was a minor flaw and one that no one else noticed. Shipping was also a bit expensive up to Canada (from US), however this got better with ordering larger numbers. A year later and we are currently starting work on our next book, likely will be a new format (US trade, last year was 8.5″ square), and maybe a few more pages if the budget allows. Cost for a 80 page perfect bound colour book is around $20 USD.